A FAMILY from Manzununu has rushed to Chief Zimunya’s court to resolve a mysterious case in which more than 20 relatives have been killed by an ‘‘evil jacket’’ that is threatening to take more lives. The Chinoona family on Sunday visited the chief’s court in a bid to force their uncle Mutsiyabako to destroy the jacket which he gave to their deceased father as a gift. “Our uncle Mutsiyabako gave my late father a jacket that had the spirit of a person whom he had murdered. After wearing that jacket my father got ill and died. This happened around 1998. After the death of my father that spirit is now troubling us,” he said. “This whole issue came to light after one of my children got possessed by the spirit of our late father and spoke out. ‘‘Through that child our late father said he was killed by our uncle after he gave him the jacket. After this confession we came here to the chief’s court and we were told to go to Mozambique to visit a traditional healer. “In Mozambique, the sangoma told us that the jacket had the spirit of a dead person that was murdered by our uncle. He said as soon as he wore the jacket our late father was strangled by it. The sangoma told our uncle in his face that he was to blame for all the deaths that were happening in the family. He was told to destroy the jacket and removed the evil spirit but he became evasive,” he said. 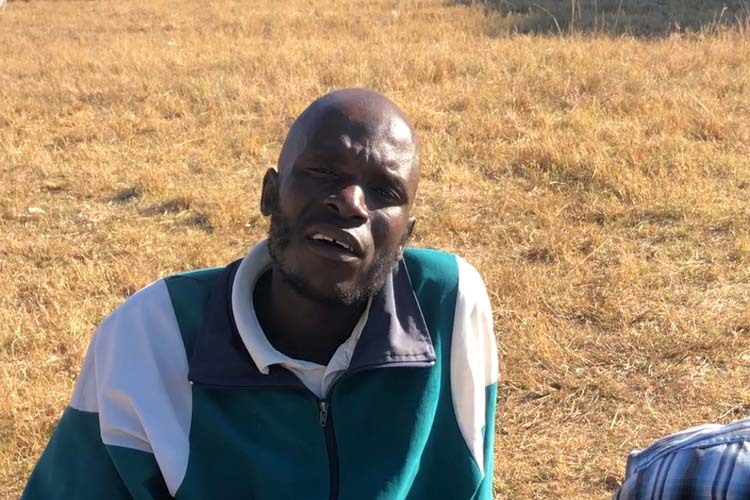 “We have come here so that the court will help us bring our uncle to court in order to solve this at once as per the instructions we got from the sangoma. A lot of people have been killed. “We are talking of more than 20 people who died mysteriously. With regards to my family I have lost about eight children. Our mother is bed-ridden as we speak including several other children,” he said.